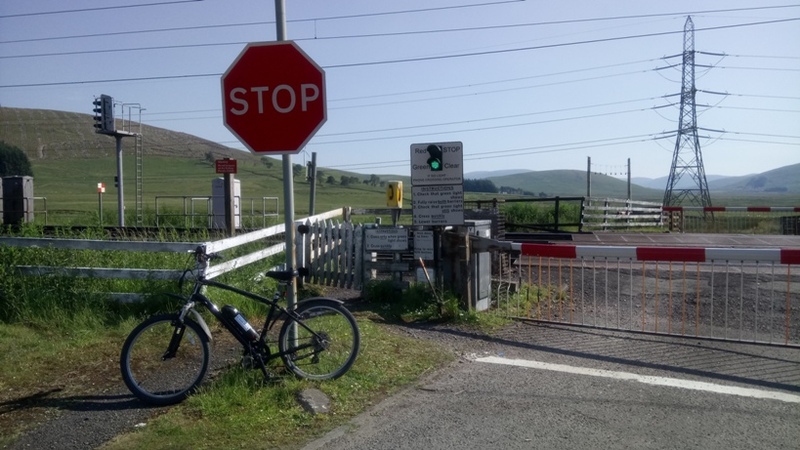 Well, that generated a bit of interest and no doubt most of you recognised what it was long before I sussed it out (I blame the heat) but there is an unmanned level crossing on the West Coast Mainline, just to the south of Elvanfoot and north of Beattock Summit in South Lanarkshire. 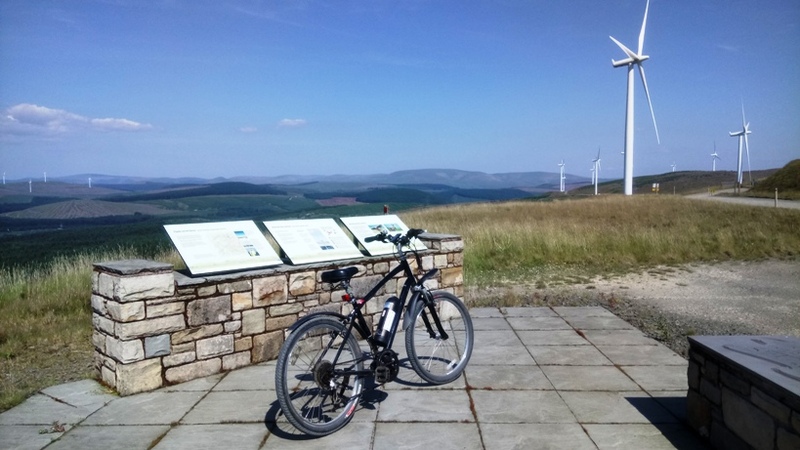 It can actually be seen by northbound traffic on the A74(M) as the line runs right beside the road for a few hundred yards. The level crossing leads to a farm, but there is a sign proclaiming 'Crookedstane' at the junction where the single track road leads off the old A74. Being of an inquisitive nature (bluidy nosey) I cycled along it see if there was actually a crooked stane. According to the OS map there is - on the other side of the railway line - but I didn't fancy my chances on the unmanned crossing, these Virgin trains don't half whip past at an awfy speed. 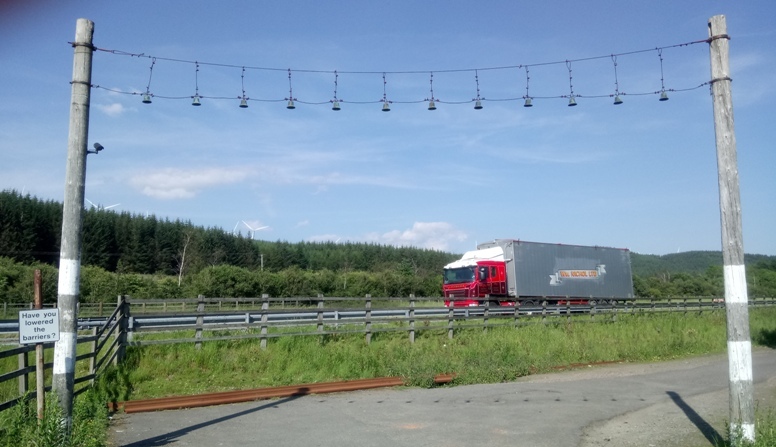 Anyway, the apparatus strung above and across the road is to warn truck and tractor drivers that their load may be too high to get under the overhead electric train wires. In other words, if you tinkle, don't cross. Anyway, enough of this idle chatter, I'll resume normal rally srvice shortly.